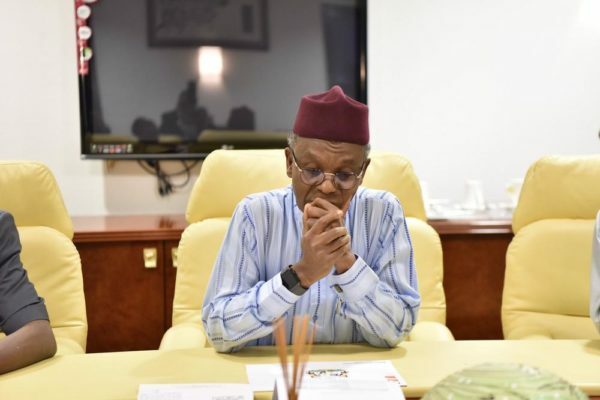 The Kaduna State Government has revealed it will be cutting the number of staff across its 23 Local Governments to below 7000. 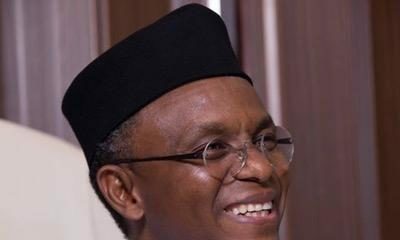 The Kaduna State Governor Nasir El-Rufai revealed the news on his official Twitter @GovKaduna. 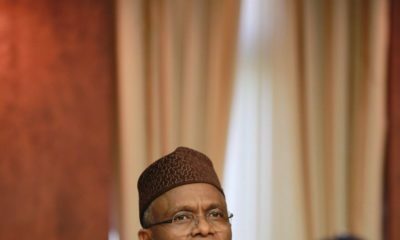 He revealed that a lot of the local governments are broke, the reason for this being that they’re overstaffed, he wrote on his Facebook. 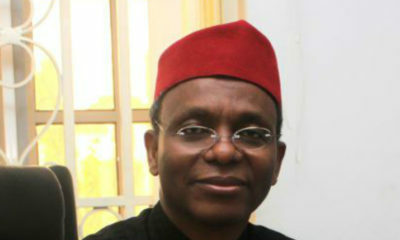 We now have 6,732 staff who are needed in the 23LGs of Kaduna State.